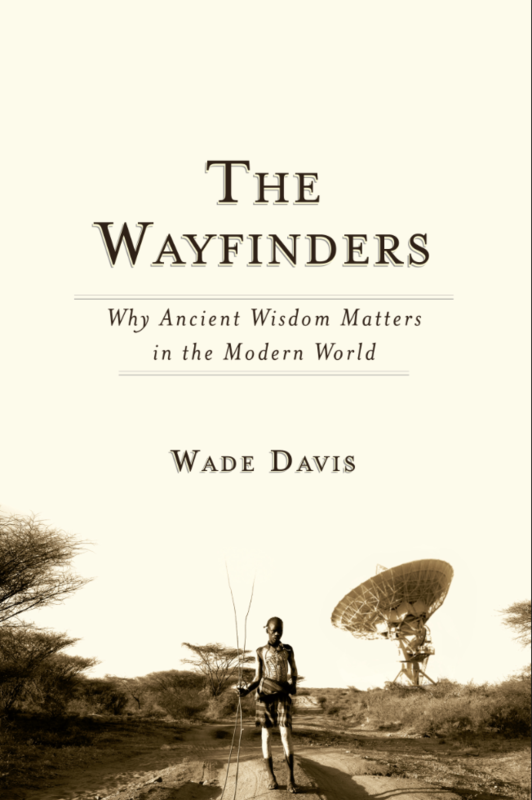 Wade Davis is a Canadian anthropologist, ethnobotanist and author of The Wayfinders: Why Ancient Wisdom Matters in the Modern World. In its pages he describes how Polynesians (who have rekindled their art of navigation since 1974) navigate the vast Pacific Ocean using only their senses. They are called the Wayfinders. 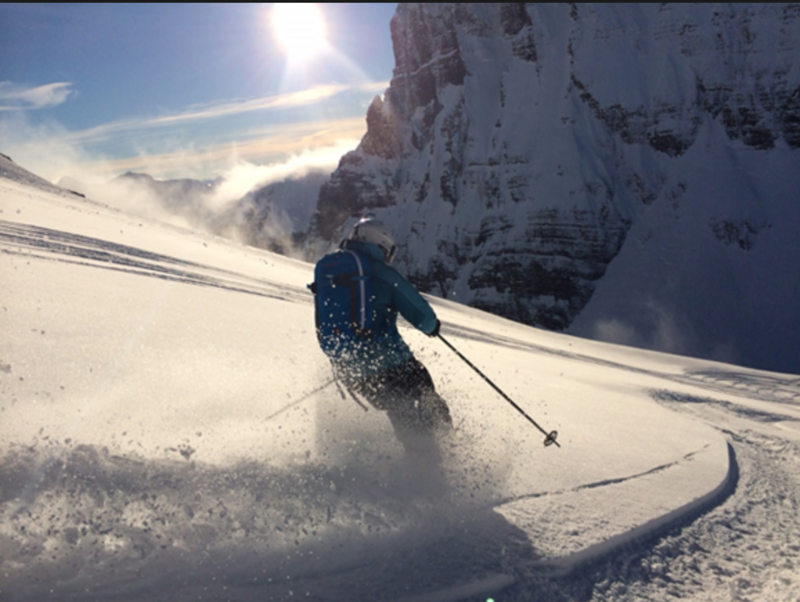 Earlier this winter I had the fortune of working with Thompson Rivers University in British Columbia where I was contracted to deliver the Adventure Department’s ski touring program. I was partnered with Keith Libech to instruct nine students over the course of a week. In observing Keith’s approach with the students I came to know him as a winter Wayfinder. Most Mountain Guides have great abilities in observing mountain conditions. Traveling in avalanche terrain requires accurate spatial navigation, but more importantly, we pilot our decisions about where we can safely ski based on our observations of the snow. We can ski steeper slopes if the snowpack is stable, but need to reduce the pitch of the terrain and our exposure to inclines if the snow is unstable. With 20 years under his belt as a lead guide at Crescent Spur Heliskiing, Keith has a particular gift with the practice of snowpack observation. Like the Polynesian master Wayfinders who pay attention to details about the ocean, stars, and clouds, Keith misses little of what the snow is telling him. Noticing elements about the snowpack takes concentration, active seeking, and diligence. In fact, Keith commented one day during the week “There are times while working in the mountains when I am cold, tired, and hungry and I push all of those thoughts aside so I can focus on what is happening with the snow conditions.” This is the essence of meditation. But there is more. Measurable elements are only one part of the picture. It is what lies beyond the senses that also counts. Like the Wayfinders who keep an image of the island they seek in their mind, winter Wayfinders must use their sixth sense. The intuitive ability that humans have developed over several millennia can also help us to keep out of harm’s way. Keith values how his observations inform his intuition, and he encouraged our students to listen to their gut as a tool for knowing when to reign in their exposure to risk. Intuition is underpinned by the practice of noticing all the things we can see, so we can trust the things we cannot. Like the Polynesian Wayfinders, Keith is passing his skill on to young, seemingly less focused minds, and they are learning that great leaders primarily listen, pay attention, and humbly make decisions based on what is observed, which helps in navigating risk. There are times when we may think that ancient traditions and wisdom are all but gone. I believe that we have a new generation of Wayfinders born out of the same will to explore.